Dazed 26. Mitch and rosa hanging out. 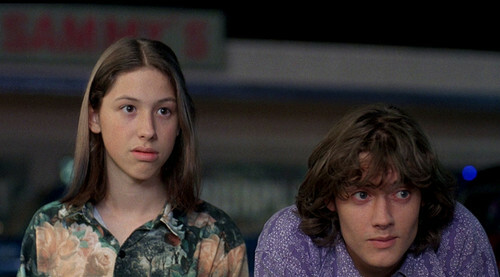 HD Wallpaper and background images in the Dazed and Confused club tagged: photo.